« Fashionista NOW: What Have Become Of The Palazzo Pants In 2018? 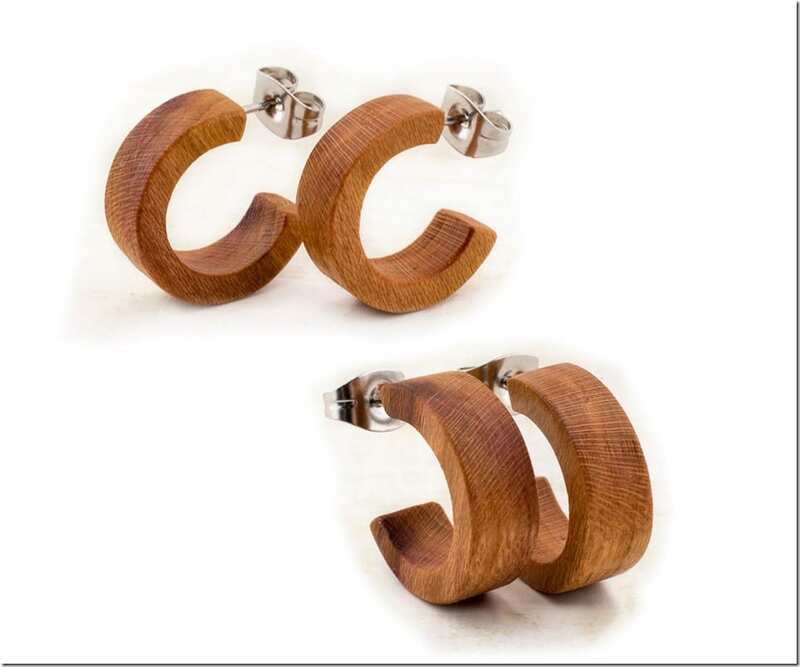 From Mother Earth’s beautiful timbers and right onto your ear lobes, make these natural wood earrings your choice. Whether you are looking to spruce your ear bling game or on a hunt for earrings specifically crafted by the finest wood, these earrings are simply worth considering. 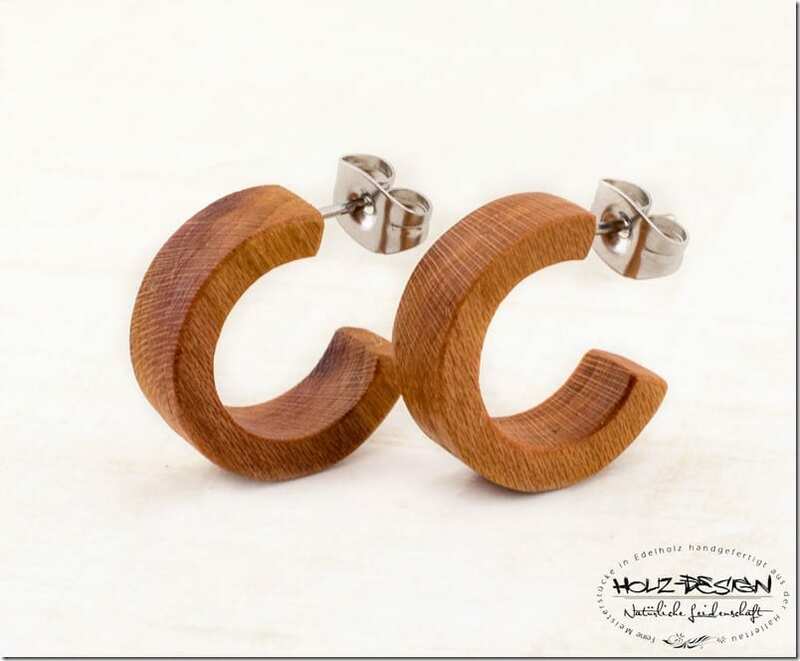 From the woods of Hallertau in Bavaria, Germany, the creators of these handmade masterpieces of exotic wood ensure the natural beauty of Mother Nature is appreciated in each piece of earrings, made with utmost precision and passion. 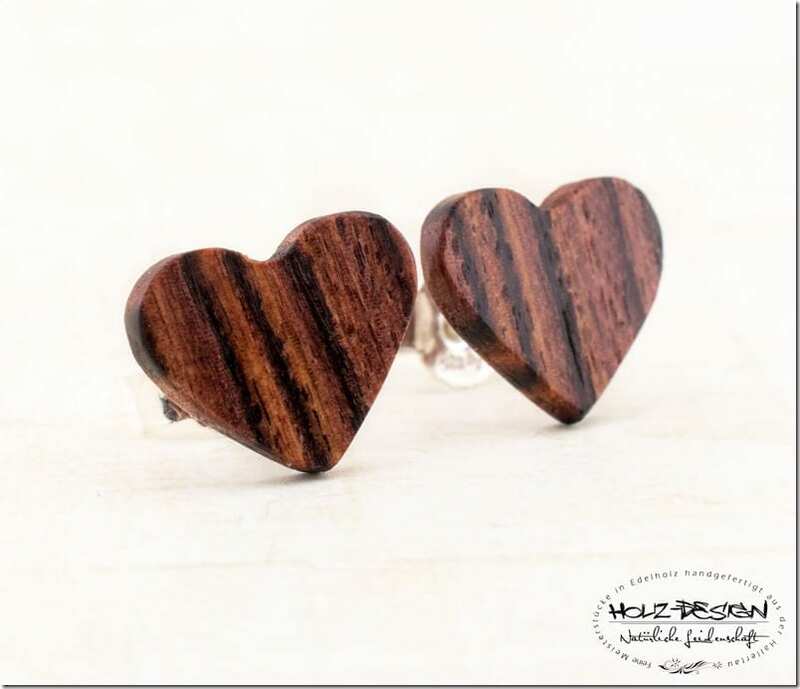 Wearing wood earrings can be a way of expressing your love for the beautiful trees around us and also, to feel and be reminded of the power of Mother Nature up close. After all, these earrings come from trees! Speaking of which, Holz – Design Germany also designs other wood items such as unique elegant bowls, designer keyboards, unique vases made of wood and glass, candle or tealight holder with all products designed using fine woods, careful processing and a close attention to their naturalness and individuality. 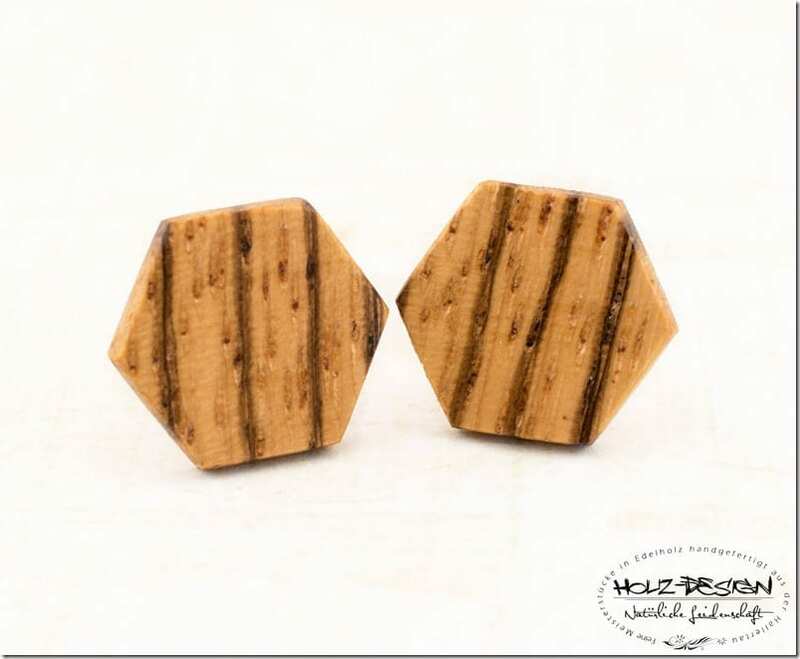 For this post, I am sharing with you their stunning wood stud earrings and hope you will enjoy and appreciate each one of them. 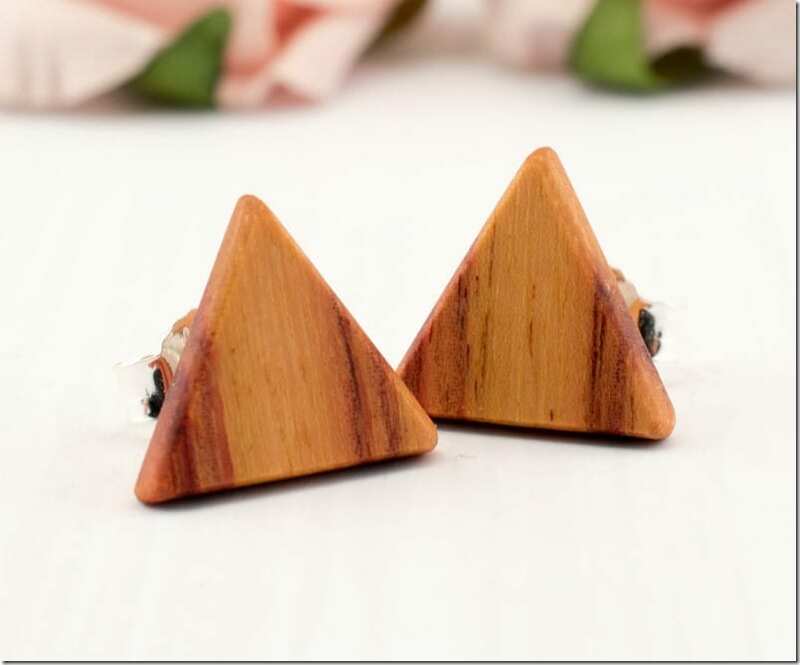 What do you think of the wood stud earrings? Which pair would you love to wear? Share below – I’d love to know. Love these wood earrings and want to see more? 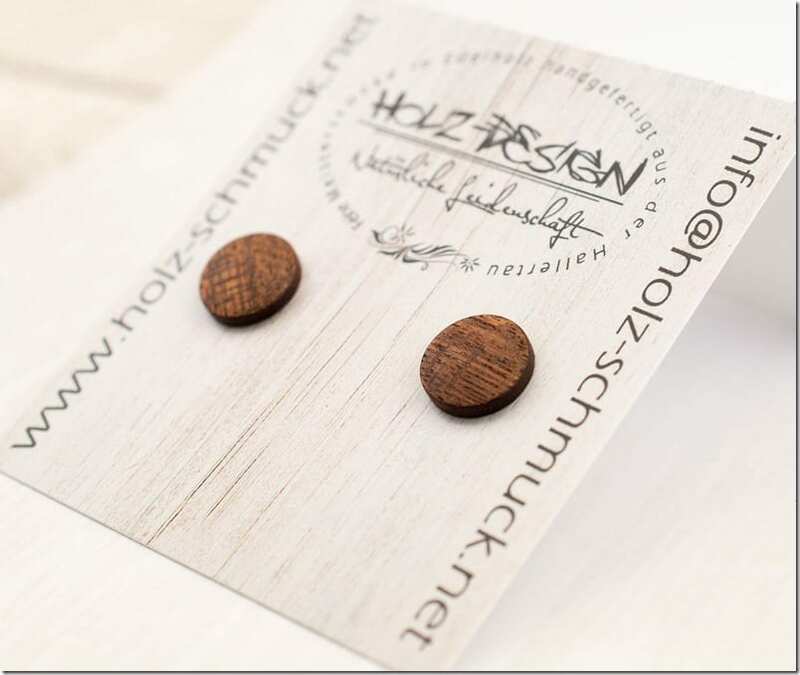 Be sure to give HolzDesignGermany a visit!